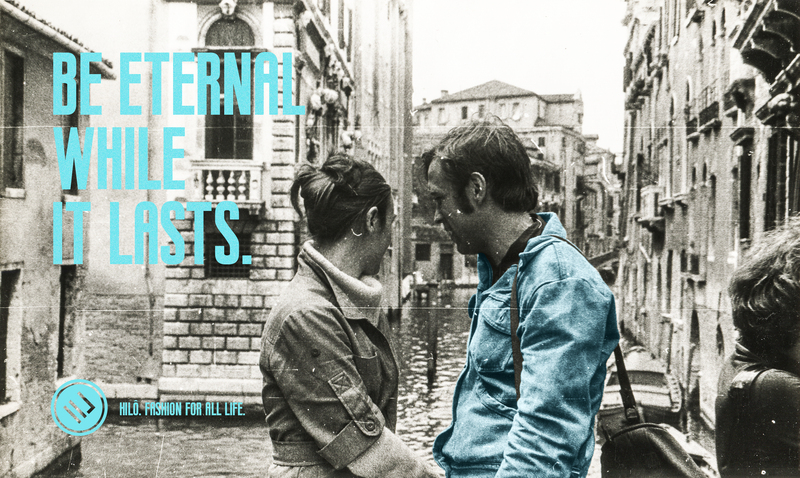 Print ad: Hilo: Be eternal while it lasts. Hilo: Be eternal while it lasts. Ad Campaign for Hilô Store calling attention for the quality and durability of the clothes they sell.